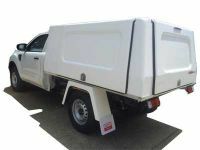 The BOLT Trayback Canopy is available in Single cab (2440mm x 1840mm) and Dual cab models (1840mm x 1840mm). Just like all our canopies, a wide range of options are available, in particular Windows, Roof Racks and various forms of ventilation. The BOLT Trayback Canopies are strong, extremely durable and come with BOLT Lock Technology. BOLT Lock is a True Master Key System that works with the 1 key, which means you can use your car ignition key to unlock your canopy or tool boxes. You have a choice of which key you want to use to unlock your locks. You can either use a key that we supply to set all your locks to or you can use your vehicle ignition key, this is available for select vehicle makes and models. 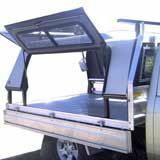 Available in Various Widths and Lengths - Australia's Widest Range of Tray back Canopies. 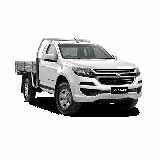 Please select the Trayback Canopy for your vehicle and for the Isuzu Dmax, Mitsubishi Triton and VW Amarok, please see the BOLT Key Range, BOLT Lock Australia provides the key for these canopies which can be keyed to other BOLT Lock Products. 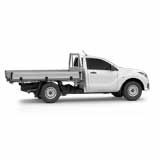 The BOLT Trayback Canopy is compatiable with the Isuzu Dmax, Mitsubishi Triton and VW Amarok. 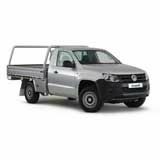 BOLT Lock Australia provides the key for the canopy which can be keyed to other BOLT Lock Products. 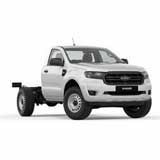 The BOLT Trayback Canopy is compatiable with the Ford Ranger Single Cab, Super Cab and Double Cab from 2012 and onward and is compatible with YOUR Ford Ranger ignition key. 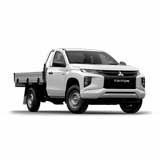 The BOLT TraybackCanopy is compatiable with the Holden Colorado Single Cab, Space Cab and Crew Cab from 2012 and onward and is compatible with YOUR Holden Colorado ignition key. 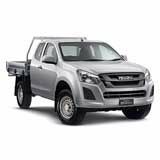 The BOLT Trayback Canopy is compatiable with the Mazda BT-50 Single Cab, Freestyle Cab and Dual Cab from 2012 and onward and is compatible with YOUR Mazda BT-50 ignition key. 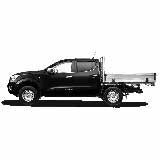 The BOLT Trayback Canopy is compatiable with the Nissan Navara D23 Single Cab, King Cab and Dual Cab from 2015 and onward and is compatible with YOUR Nissan Navara ignition key. 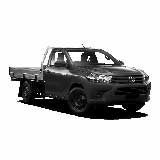 The BOLT Trayback Canopy is compatiable with the Toyota Hilux and SR Hilux, Single Cab, Extra Cab and Double Cab from 2005 and onward and is compatible with YOUR Toyota Hilux ignition key. 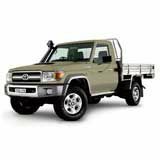 The BOLT Trayback Canopy is compatiable with the Toyota Landcruiser Single Cab and Double Cab from 2011 and onward and is compatible with YOUR Toyota Landcruiser ignition key.